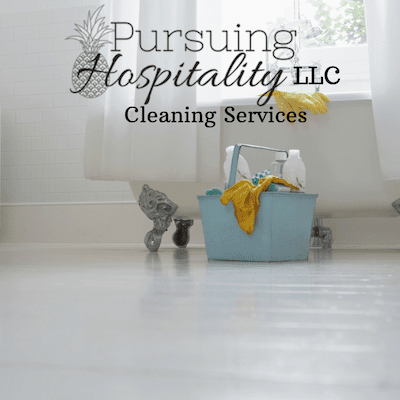 At Pursuing Hospitality Cleaning Services we offer Standard Cleaning, Deep Cleaning, Realtor Move-Out/Showing Cleaning, and Airbnb Cleaning. We use all natural, non-toxic cleaners as much as possible along with an extensive supply of Norwex products to clean your space. It is our goal to keep your home free of toxins and chemicals. If you have a special request to use a specific cleaning product please reach out to us to inquire. Fill out the form below to receive more information about our services.